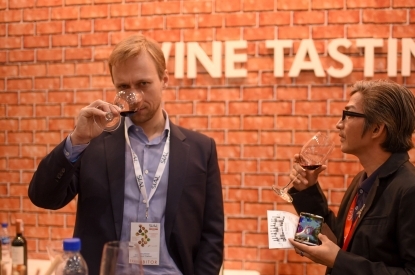 In SIAL ASEAN 2015 visitors had the opportunity to conduct tasting sessions as presented by professional wine buyers from various ASEAN regions. Wine exhibitors included Rock Wines, Philippine Wine Merchants, Iphor, and Werdenberg. For the first time in 2014, SIAL Paris offered 20 masterclasses dedicated to wine and food pairing: a great opportunity to discover SIAL exhibitors' food products combined with different wines.